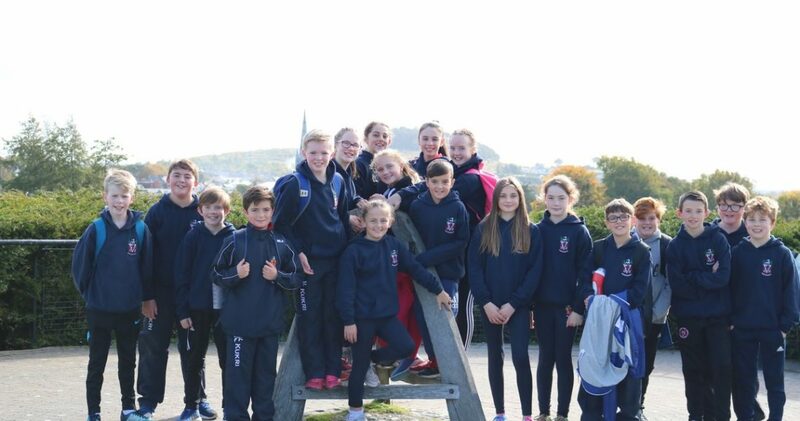 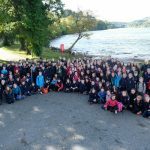 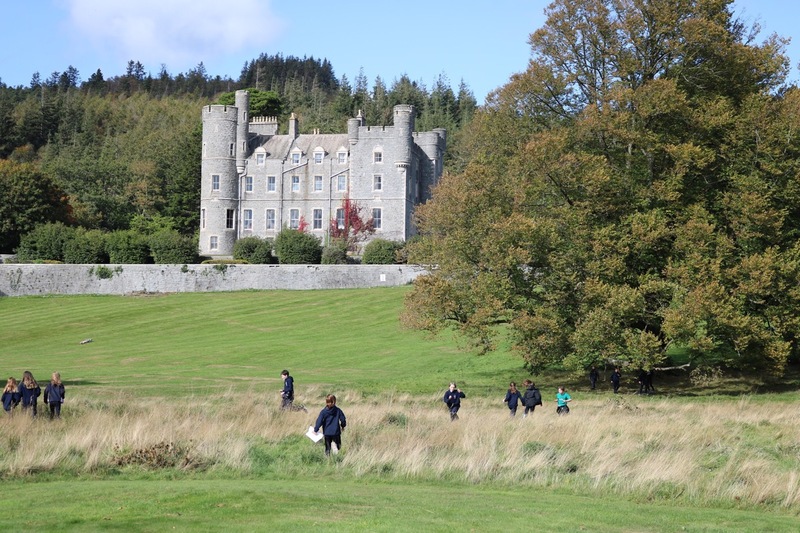 As September drew to a close Year 8 experienced a much anticipated and hugely enjoyed Adventure Day in Castlewellan. 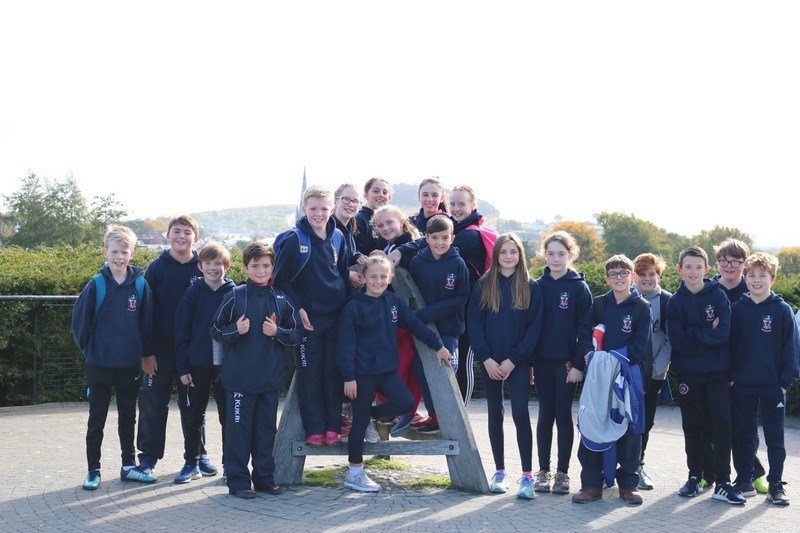 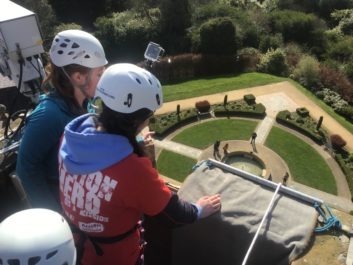 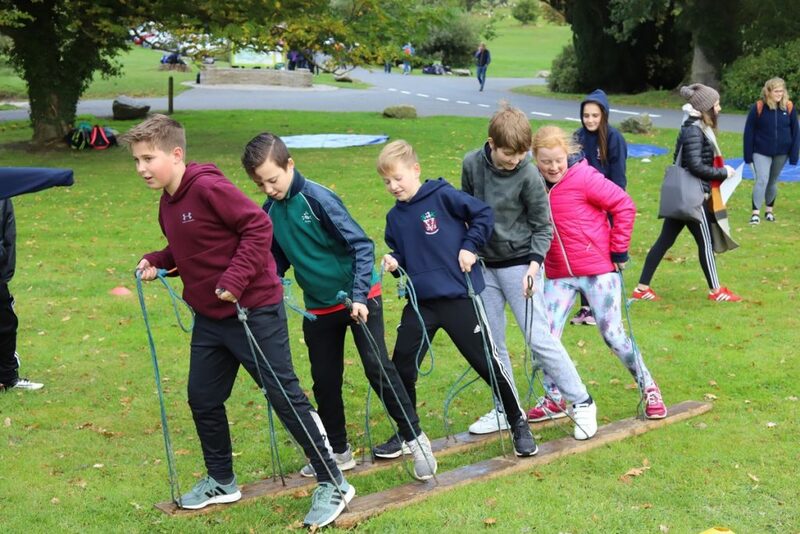 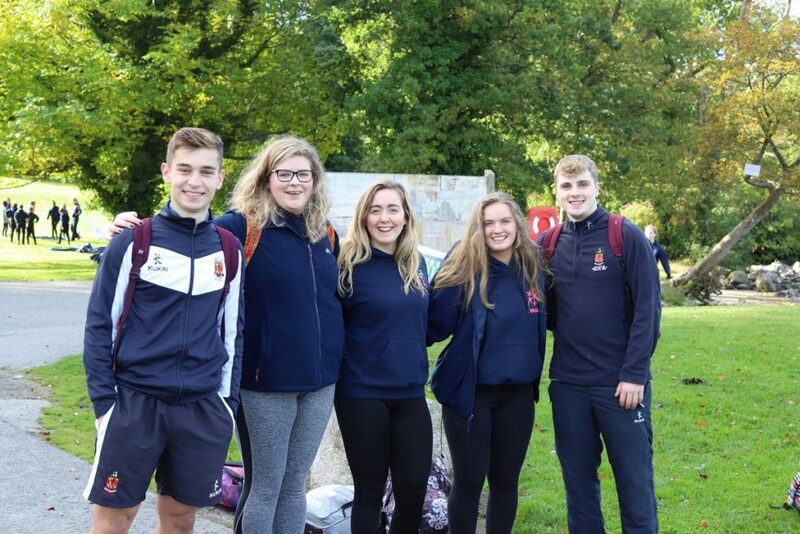 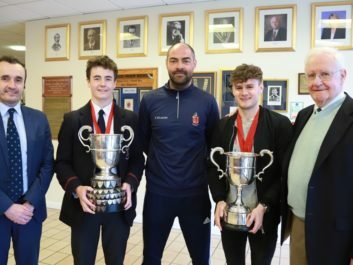 Designed to assist Year 8 to bond with their classmates and their pastoral staff the event is masterminded by Senior Teacher Mr J Reid and facilitated by Outdoor Concepts, the school’s Duke of Edinburgh provider. 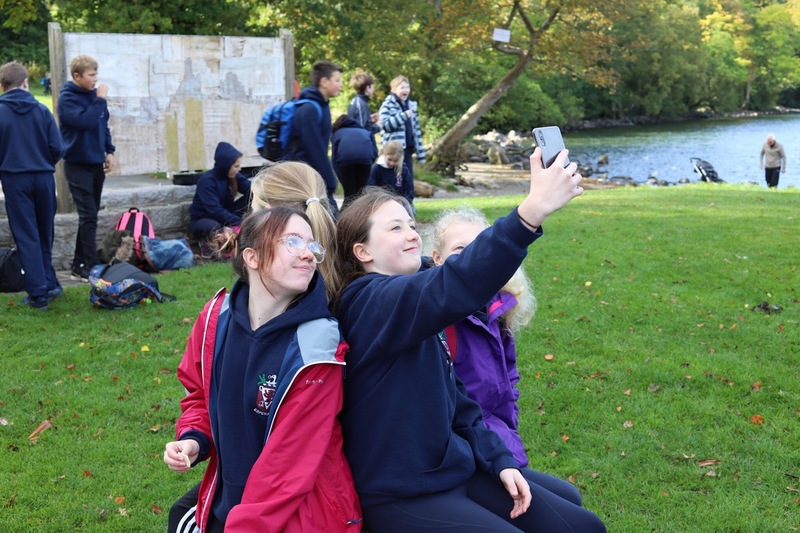 Pupils have the opportunity to participate in a range of team building exercises and have fun on both land and water! 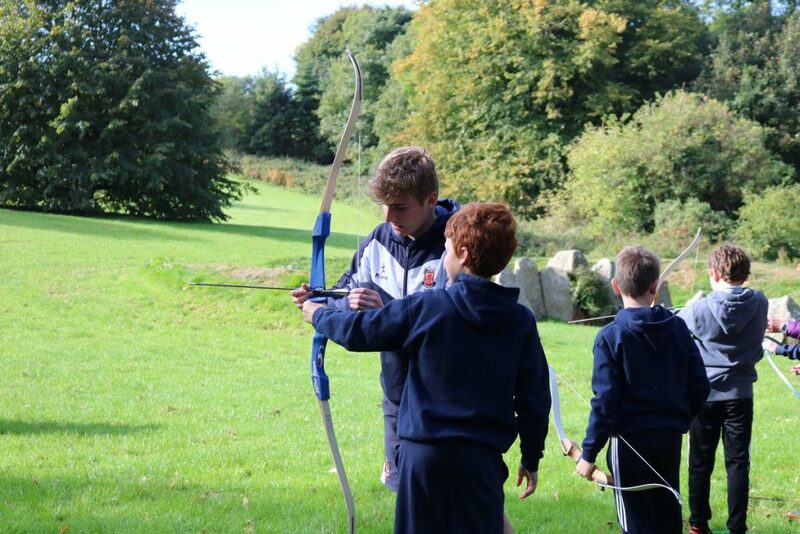 Activities include clay pigeon shooting, archery and canoeing in addition to problem solving challenges which require the pupils to work together. 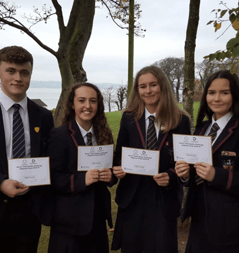 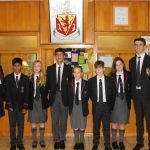 Accompanied by Head of Year Mrs Carson, her able deputy Mrs Young, the Year 8 class tutors and a very excited team of Senior Prefects the pupils impressed their teachers by their warm camaraderie and their “can do” attitude. 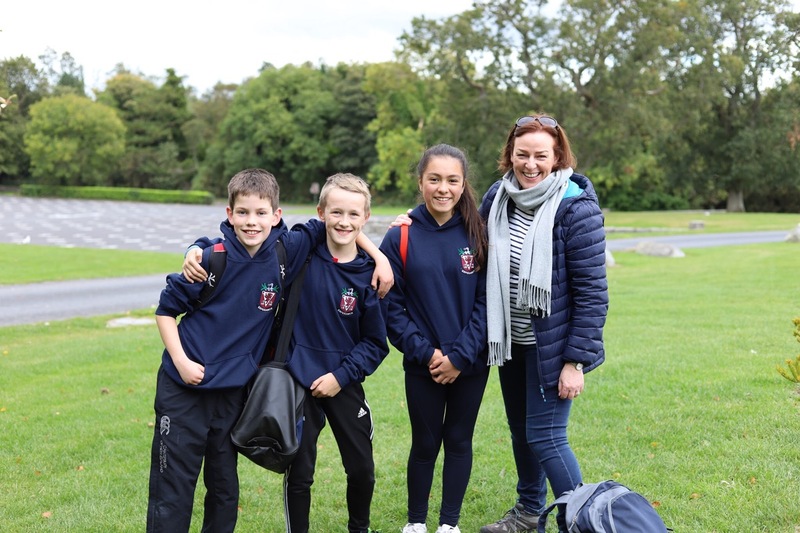 The sun shone as brightly as the pupils’ smiles and there was unanimous agreement it had been not so much adventure day as fun day! 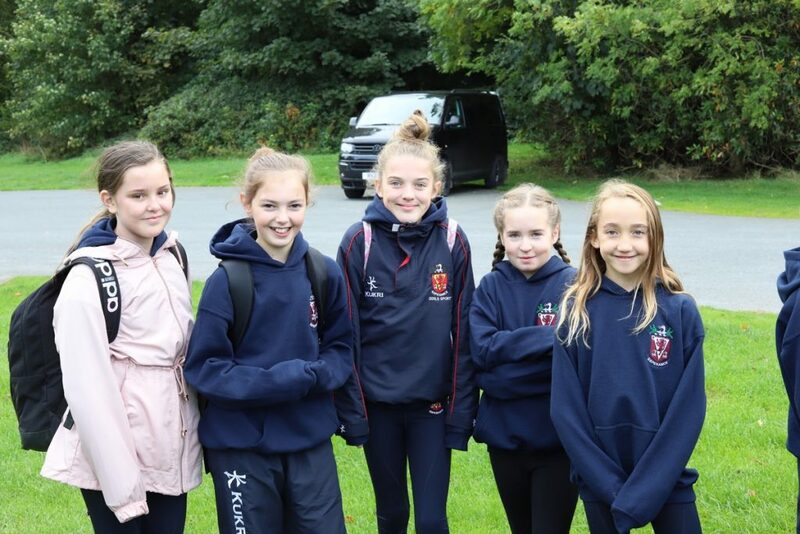 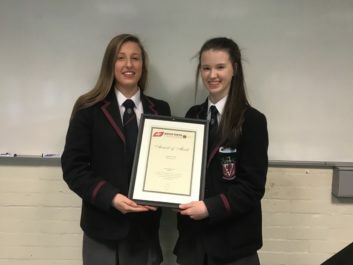 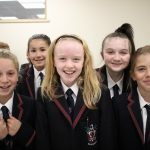 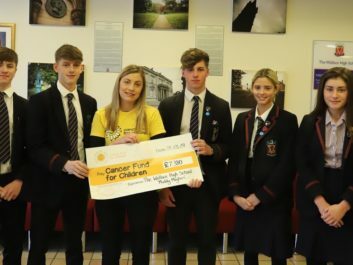 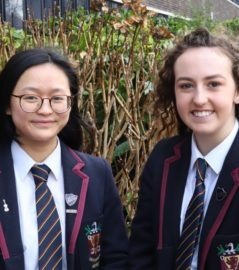 Only a month into their school lives at Wallace this was Year 8’s second school trip of the week as they had previously enjoyed a trip to Lisburn Museum to learn all about the school’s founder Sir Richard Wallace. 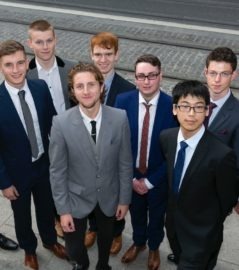 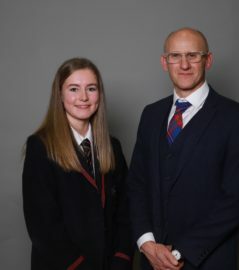 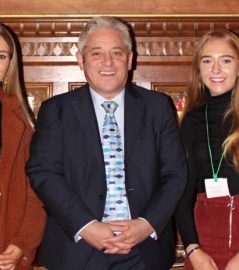 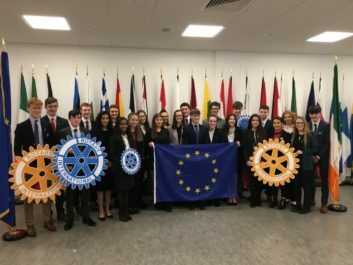 The exhibition, designed to celebrate the bicentennial of Sir Richard’s birth, has been hugely successful drawing visitors from far and wide but few with the direct connection Wallace pupils experience. Accompanied by their history teachers Year 8 became acquainted with the dramatic story of Sir Richard’s early life, his pivotal role in the Siege of Paris, the story of those iconic objects, the Wallace fountains and his contribution to the landscape of Lisburn commemorated in Wallace Park, Wallace Avenue and of course, the Wallace High School!